“A new commandment I give to you, that you love one another, even as I have loved you, that you also love one another. By this all men will know that you are My disciples, if you have love for one another” (John 13:34-35, MEV). Love is the first and greatest of the fruit of the Spirit. It is quite unscriptural to say, “I am seeking love, the greatest gift of all.” Instead of expecting the character of I Cor. 13 to be dropped suddenly and completely into the heart as a finished gift from God, we should see that it is the fruit or result of the working out of a divine principle within us. It is perfected by a life of close communion with the Lord, and in no other way. Love is perfected by a life of close communion with the Lord, and in no other way. Love is not emotion nor warm feelings nor tolerance. It is a deliberate act of the will, motivated by the welfare of the recipient, for true love must have an external object. John, the apostle of love, understood the active nature of love: “My little children, let us love not in word and speech, but in action and truth” (I John 3:18, MEV). The love which the Spirit produces in us as a fruit is the fruit of Christ’s love, and of His own life. It is not something different which He can give us as a gift, but something of His own Self which springs up in us because He is living within. 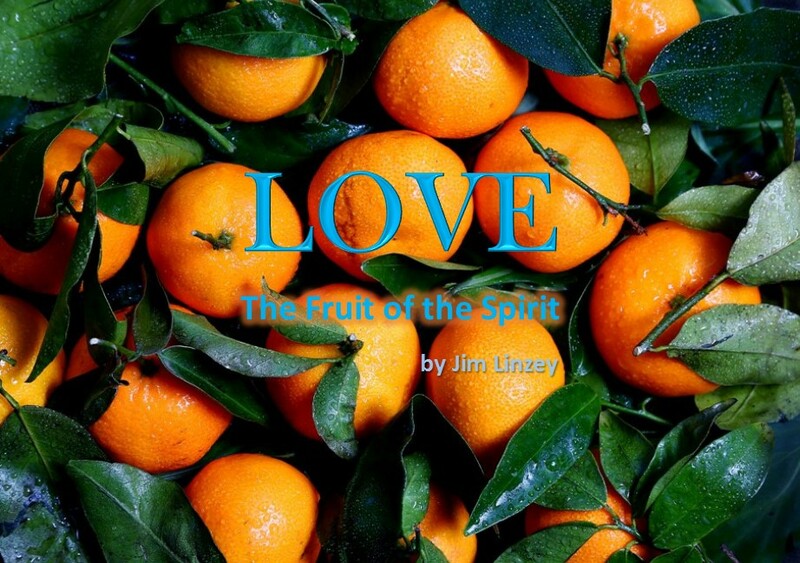 Paul uses the Greek word agape to express love as the fruit of the Spirit. 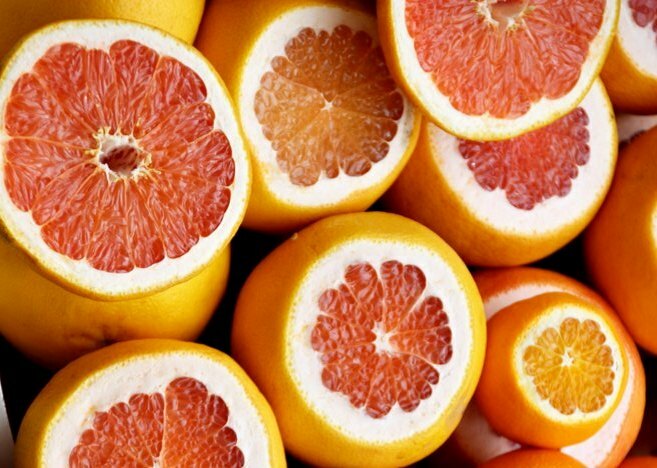 This agape is basic to all the other fruit. This word in the New Testament usually expresses divine love in distinction to human love. This agape is the love that expresses the heart of Jesus’ great commandment: “‘You shall love the Lord your God with all your heart, and with all your soul, and with all your strength, and with all your mind’ and ‘your neighbor as yourself’” (Luke 10:27, MEV). In fact, Jesus made the exercise of this love a condition for eternal life (Luke 10:28). 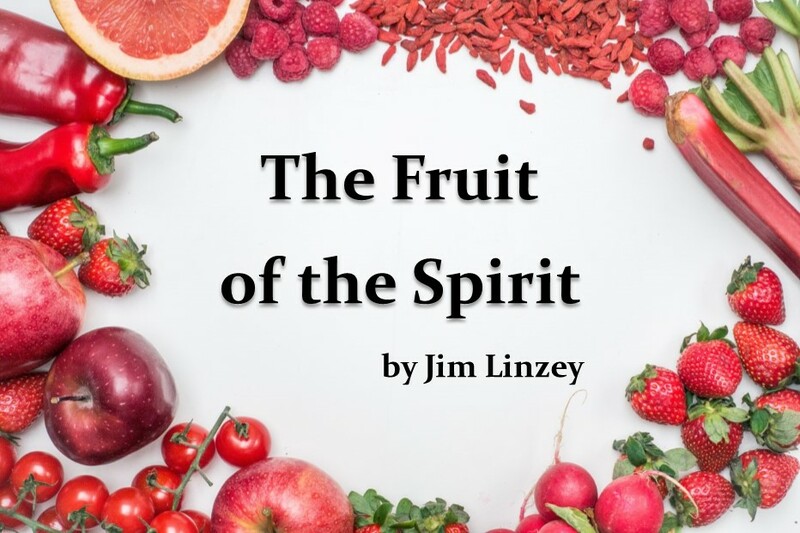 Someone has said the fruit of the Spirit is like an orange—it is singular but has various manifestations just as the one orange has several sections. If that is an accurate comparison, the whole fruit would be love and the sections would be joy, peace, patience, kindness, goodness, faithfulness, gentleness, self-control. Paul defines love with exact detail in I Cor. 13—the love of God Himself. This love is not an increase of natural love. It comes only as a result of spiritual life from above. Natural or human love flourishes in an atmosphere of friendship. It loves only when it is loved in return. But divine love produces love for enemies. Christ prayed, “Father forgive them.” Stephen prayed, “Lord do not lay this sin to their charge.” If we have love, the fruit of the Spirit, we will love one another even when we are treated unkindly and misunderstood. We will pray for one another instead of finding fault. If the divine life of the living God is in our spirits, we will love. However, we have the love of God only to the extent that we have God Himself. God does not dispense the fruit of the Spirit apart from Himself. We have the love of God only to the degree that God lives His life in and through us.